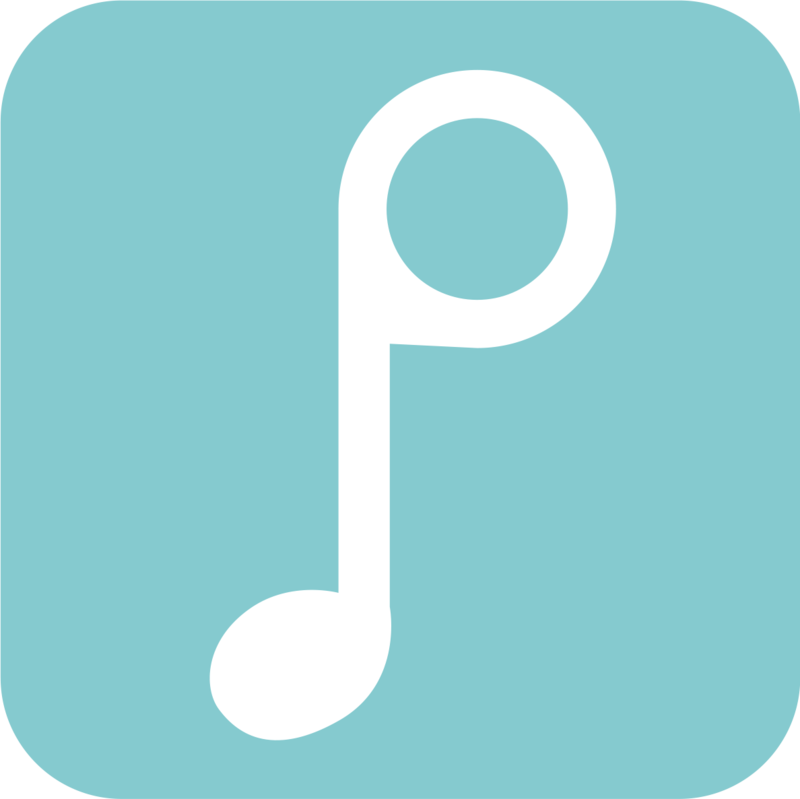 Songs downloaded with free song credits, including the allotted 5 per month and credits earned by collecting stars. Your access to these free songs will be revoked immediately when your membership is cancelled or expired. If you paid additional money for songs, you will maintain access to them as a non-member.